Emmanuel Lumineau is an entrepreneur and a Private Equity investment professional with a passion for how innovation and technology can reshape the financial services, real estate and clean energy sectors. He is the Founder and CEO of T&J Capital. 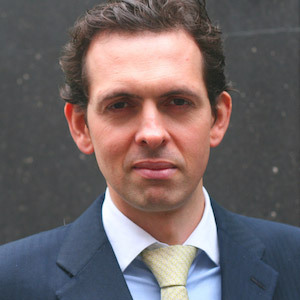 Previously, Emmanuel founded 1OAK Financial Group, a London-based Hedge Fund/private equity group. Emmanuel holds a MS in Management with a Finance major from HEC Grande Ecole, Paris and a MS in Management from the CEMS, WU Wien.